Open/Close Menu CITNJ police based crisis intervention training with community mental health care and advocacy partnerships. 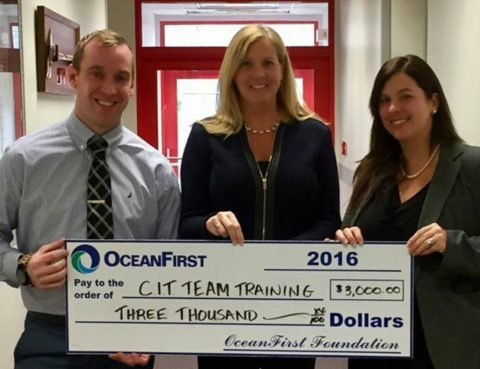 Ocean First Foundation Donates $3,000 to the Ocean County CIT Program. 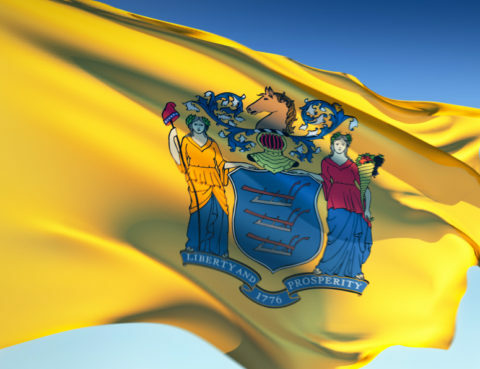 Invites You to Attend OUR SECOND STATEWIDE FORUM Monday December 12, 2016 Middlesex County Fire Academy (Continental Breakfast & Lunch Provided) Welcome Session from 8:00am to 9:00am Followed by Two Morning Sessions 9:00 AM – 12:00 PM “How to Start CIT ” “Autism Seminar for 1st Responders” Featuring Edward C….